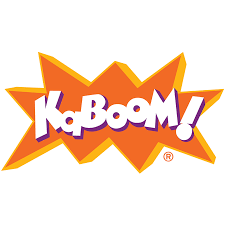 ARHA and KaBOOM! Play Space Community Service - Theta Rho Lambda Chapter of Alpha Phi Alpha Fraternity, Inc.
ARHA is again joining forces with KaBOOM! for their first in the nation pilot project of building a multi-sport court play space for k-8 low-income kids in Alexandria. We need all the help we can muster to make this event successful and we are hoping that you will be a willing hand in this effort. The majority of the chapter will be participating on MAy 19th between 8am and 4pm.